I was never into Physics. 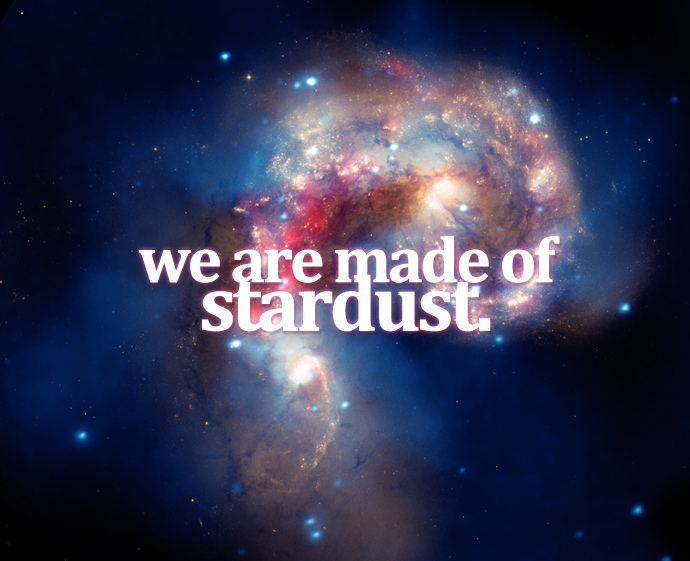 But the idea that we are made of stardust is mindblowing. And I say “idea”, but really it’s now a scientific fact. 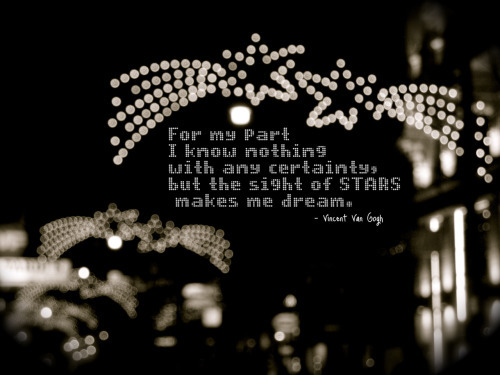 The matter from an exploded star is now your matter. Do you have any idea what had to happen so that you could read this? How do we all just ignore that fact on a daily basis?